Looking for a quality Turkish Walnut Wood pot? Look no further, we have you covered! Part of our exclusive ‘Made by Martin’ range, you won’t find these anywhere else! 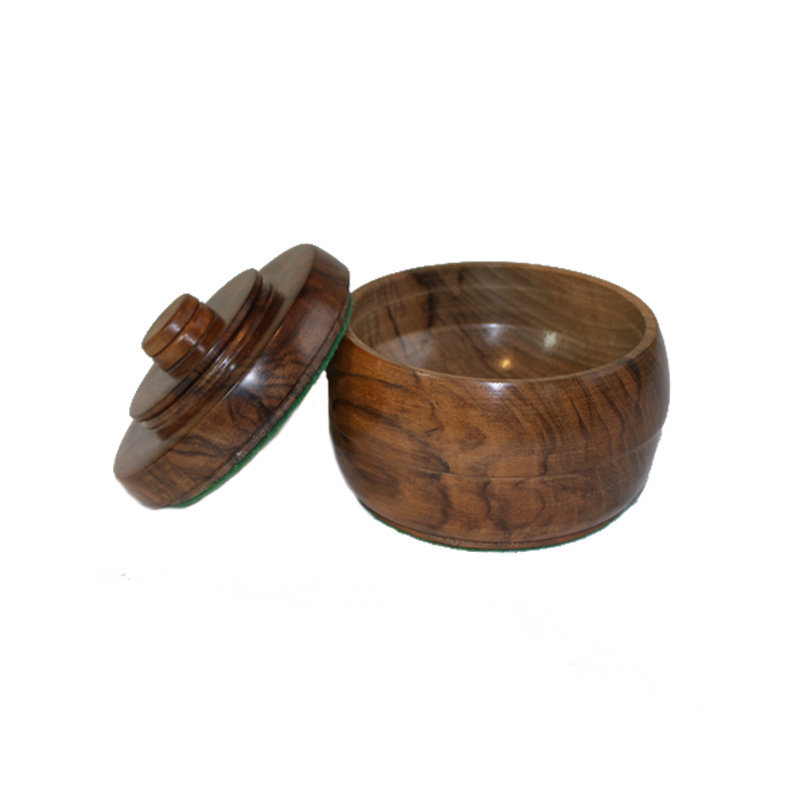 Hand crafted locally beautiful walnut wood trinket box. 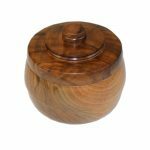 The sheen of the polished wood and the beautiful grain of the wood make this wood pot a stunning piece to look at. Base of lid and bowl are felt covered. A real beauty to look at, brighten up your home with this Turkish walnut wood pot! 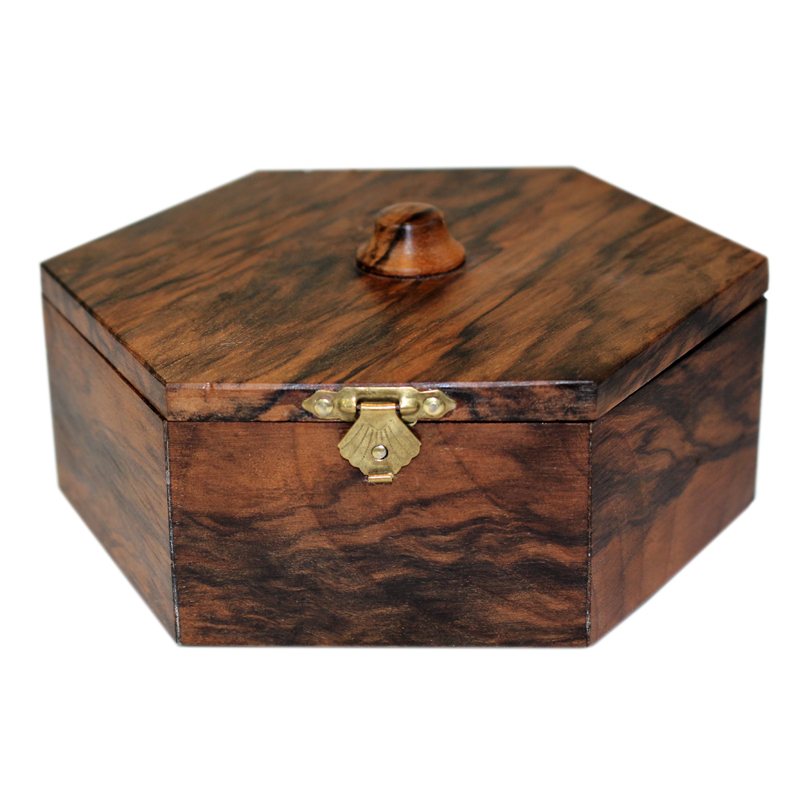 Martin has been working with wood for over 30 years now and is renowned locally for his skill. Each piece is totally unique and formed by Martin as he works. 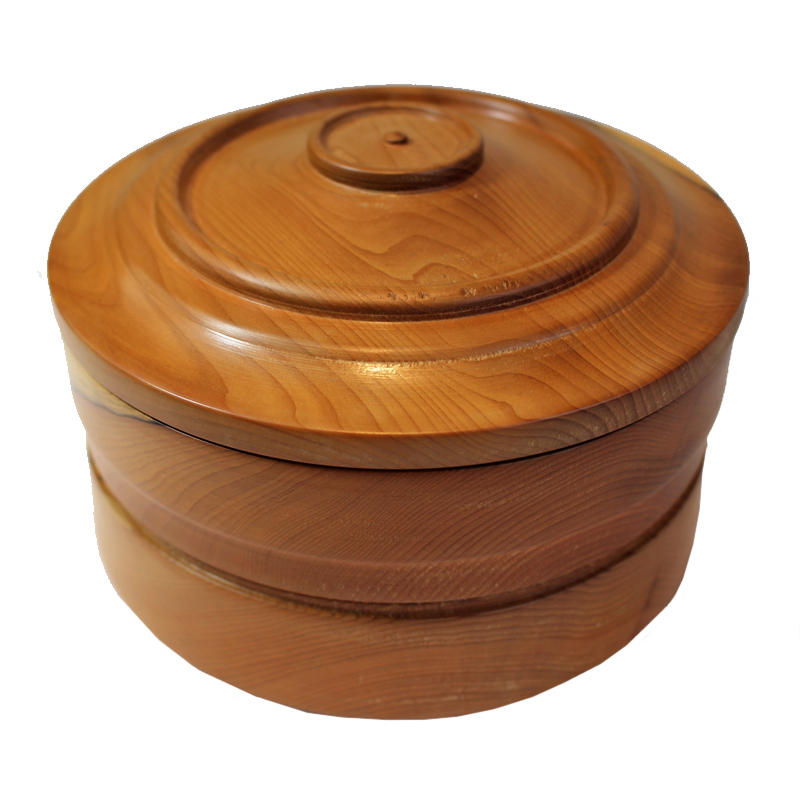 Martin works from home in Bedfordshire but, the wood he uses comes from all over the world. But, don’t worry, it is all re-purposed off-cuts sourced from other carpenters and cabinet makers. Martin doesn’t like to see anything go to waste and to see some of this beautiful wood end up in a bin would be a tragedy.